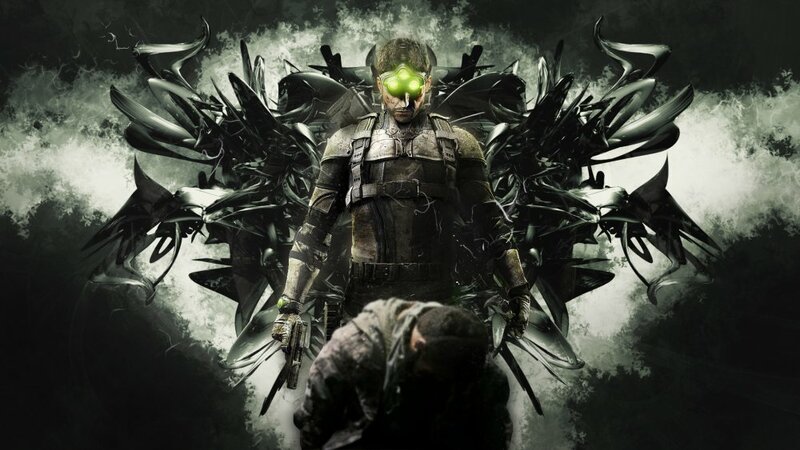 Like a highly trained assassin, the new Homeland DLC for Splinter Cell: Blacklist has snuck up without us even realizing. The pack is out on 360, PS3, PC, Wii U will set you back $6.99 on all platforms. Included are two previously pre-order exclusive co-op missions, but also plenty of other extras. Blacklist is a highly polished game that was great fun to play and had some cleverly integrated co-op missions. We gave the game 4 out of 5 and more co-op missions are a bonus. The Homeland DLC has two such co-op adventures; Billionaire’s Yacht has you and Isaac silently slipping onto a boat late at night, whilst The Dead Coast tasks you with wiping out a terrorist cell. A lot of what is available in this DLC is actually an amalgamation of the various Collector Editions across the globe - so make sure you do not have the extras already. Even so, the gear will give you an edge over your opponents, whilst the Sleeping Gas Bolts are probably just there so that Sam can get to sleep - one bolt to the leg and he is off to slumber land.